When I visited India in 1974, I developed a taste for their Ayurvedic herbal toothpastes. If you live in a large city, you can probably buy them off the shelf in an Indian supermarket, or a Natural Foods Store. If not you can buy them from Amazon or eBay. Here are some pictures of the ones that I use, in my order of preference. There are many more that I am not familiar with. 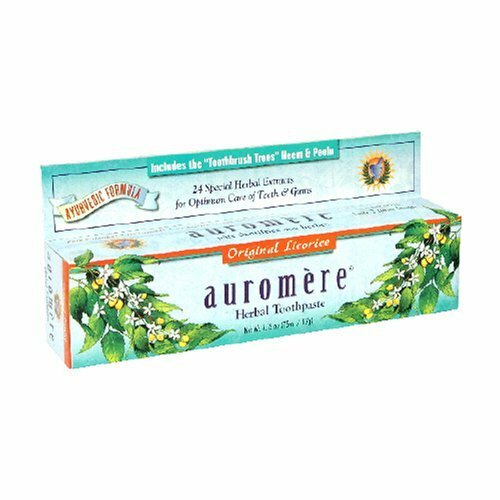 Auromere and Vicco are the easiest to buy off the shelf in the USA. Ayurvedic medicine is interesting, but a caveat. Herbal ingredients used in the mouth are absorbed at a far higher rate than topical skin applications. If you are taking any medications or have any medical issues they can have dramatic effects. Indian herbs are still very much a new field with Homeopathic and other alternate medical systems. (08-31-2016, 02:13 PM)kav Wrote: Ayurvedic medicine is interesting, but a caveat. Herbal ingredients used in the mouth are absorbed at a far higher rate than topical skin applications. If you are taking any medications or have any medical issues they can have dramatic effects. Indian herbs are still very much a new field with Homeopathic and other alternate medical systems. Sir ayurveda is perhaps one of the oldest of alternate medical sciences in the history of mankind. Some of the toothpastes shown in the pics are more than 5 decades old and I have not come across even a single incident which supports your statement above. BTW, I enjoy Crest and Marvis myself inspite of the mammoth price difference between the locally available ayurvedic options and the likes I mentioned. I use only Biotique toothpaste. 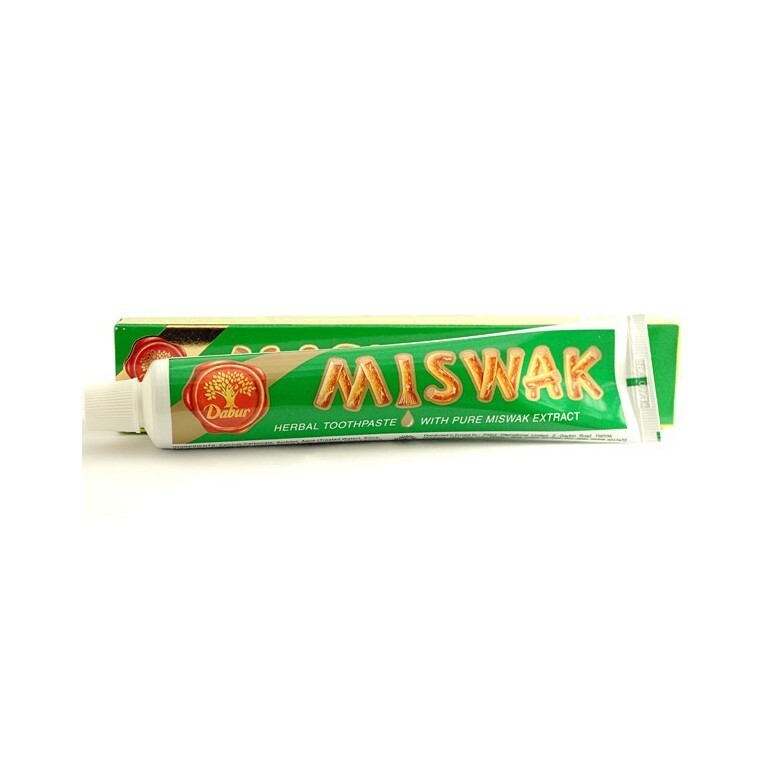 It has herbs etc but unlike all other toothpastes, it has no sls, sles, glycerine etc. It's a bit hard to push out of the tube due to lack of glycerine but I really don't care one little bit (although I do need to squish the tube when it's new to soften the paste for my wife to use). (11-20-2016, 10:29 PM)nav Wrote: I use only Biotique toothpaste. Sorry to break the news to you, but Biotique toothpaste has glycerine in it; 13% to be exact. I haven't tried it yet, but I was able to look up the ingredients. calcium carbonate 13.5%, di basic calcium phosphate 20%, hydrated silica 5%, menthol .12%, purified water. I have never used ayurvedic toothpastes but I have an aunt who uses only those. She gets it from a local Indian store. Never knew they had it in Amazon. Vicco is really good products. Also check their vicco turmeric Ayurvedic cream. I use Neem toothpaste every day. It's great for your gums as well as your teeth, and I can buy it at a local Nepalese-run market. I myself only use either Vicco or Meswak. I want to stay far away from the colgates and crests. I like Auromere and Himalaya. Those are my daily toothpastes, either at health food stores or an Ayurvedic store. (02-09-2017, 04:44 AM)Bobusa Wrote: Vicco is really good products. Also check their vicco turmeric Ayurvedic cream. I had been seeing their advt since childhood days in theaters, TV etc but never ever purchased any product in my life time till date. Time to explore. Rather ironic for me to be in India and crave for modern products whereas all you guys are happily using them.. 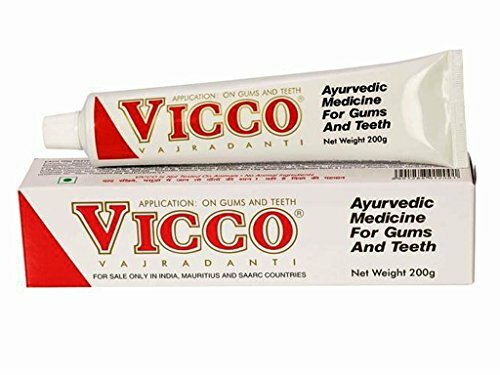 I just ordered a tube of the Vicco toothpaste.